Howard & Sons Pyrotechnics can add the ultimate ‘wow’ factor to any sponsored or corporate event, making your company, political party or project stand out from the rest, increasing brand recognition as we integrate your colours and themes into sophisticated pyrotechnic art. We work together with event organisers to ensure your corporate event or product launch will be remembered for years to come. Our own team of creative display designers come from offices in and around Australia, from Darwin to Melbourne and from Perth to Sydney, as well as at locations in New Zealand. Wherever you decide to launch your product, we know how to bring our ground-breaking fireworks and special effects to your location. For a generous company party at home, in the Middle East or Asia, we can supply a show which incorporates music, fire, light, lasers and video footage using your company colours. At Howard & Sons, the sky is never a limit. At an initial meeting we will openly discuss all the logistical and creative elements of your particular event together with your event managers and iron out any possible challenges. We can also inform you about cutting-edge fireworks technology and pyrotechnic products which you might incorporate into your launching ceremony. We then prepare a totally transparent written quotation and, upon acceptance, plan the event to suit all of your event manager’s stated requirements. We guarantee your concept will be achieved in an effective and efficient manner, producing a launch or corporate event highlight that will never be forgotten. Immensly proud of our reputation for taking projects to the next level, the Howard & Sons team of passionate and perfectionist imagineers, producers and providers have nearly one hundred years of experience behind them. 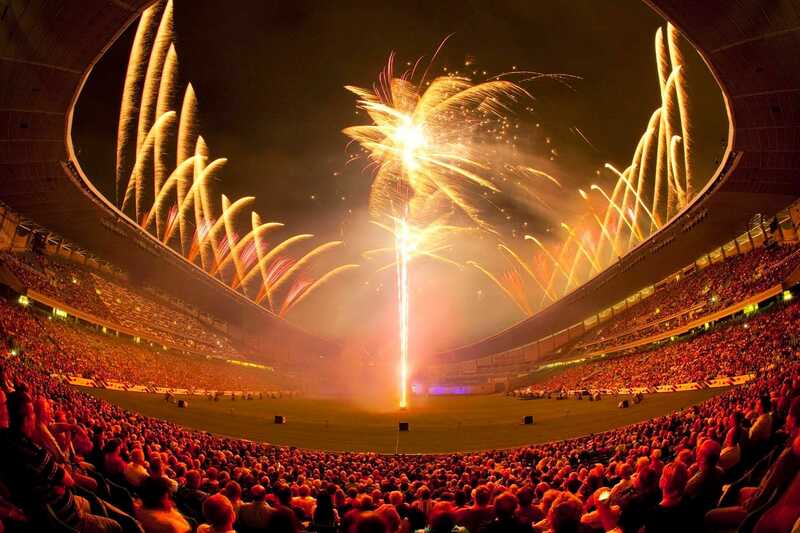 Pushing pyrotechnic boundaries to the extreme, we guarantee safe, spectacular, innovative and highly entertaining pyrotechnic displays for any corporate event. In addition to pyrotechnic or flame effects, giant confetti flutter-fetti blowers can add excitement to any podium, stage or dance floor; we can use these to highlight certain people or products at high-profile events. Confetti in the colour of your choice can be shot 25 to 45 metres (80 to 150 feet) into the air via compressed air (liquid CO2). We also stock more traditional confetti canons. 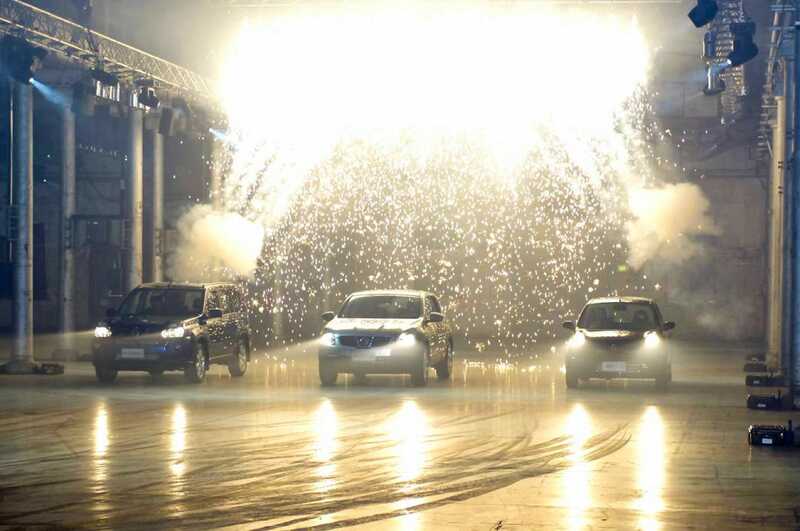 Other special effects appropriate for product launches, corporate celebrations and activities aimed at increasing brand recognition include ‘streamer’ techniques otherwise known as pyrotechnic or air-launched effects. These involve launching tissue or Mylar metallic streamers up to 12 metres (40 feet) into the air, cascading downwards to create a powerful visual effect when fired from the ceiling, balcony or rooftop. 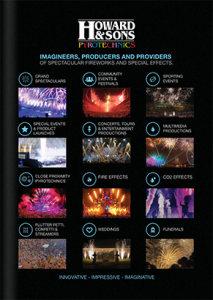 Howard & Sons Pyrotechnics has been the name behind the most innovative corporate events and product launches for years. 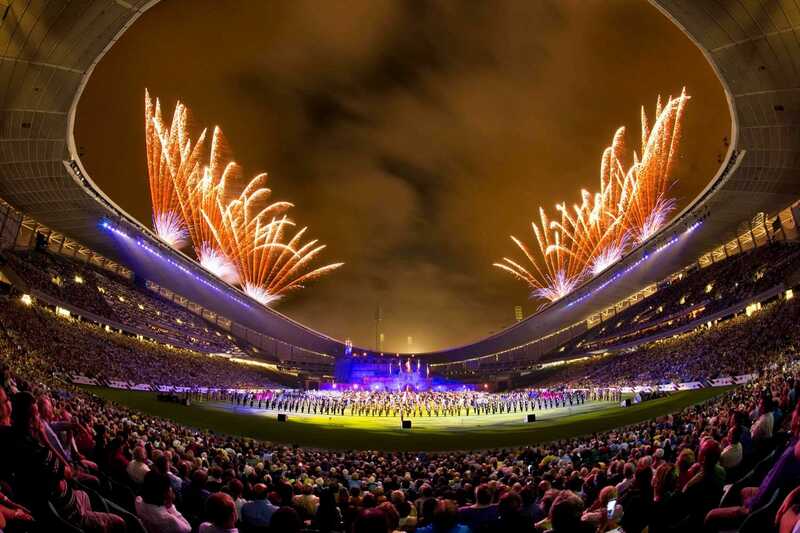 We are proud members of the MEA (Meeting & Events Australia) and ISES (International Special Events Society), making sure this sector of the entertainments industry remains honourable, reliable, safe, ecologically aware and highly regulated throughout Australia and all over the globe. See a 60 second showreel of some of our special events, corporates launch projects. 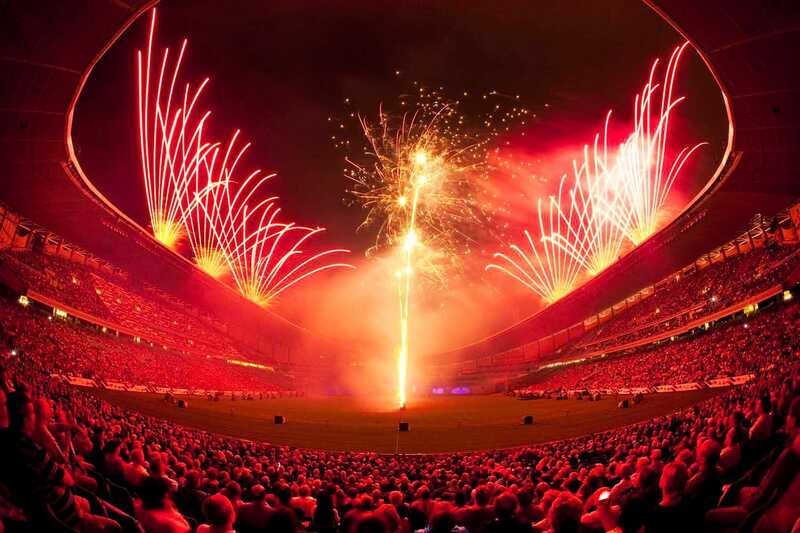 Howard & Sons Pyrotechnics is able to add the ultimate ‘wow’ factor to any sponsored or corporate event. 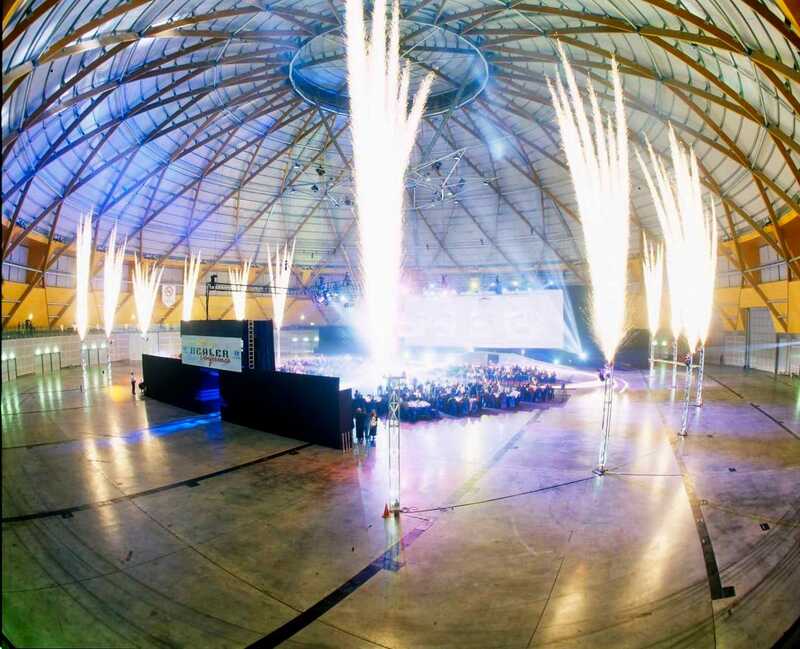 Indoor or outdoor corporate events, we can work with the event organisers to ensure the event is a memorable one.